Huntsville’s first bourbon distillery is taking North Alabama by storm. 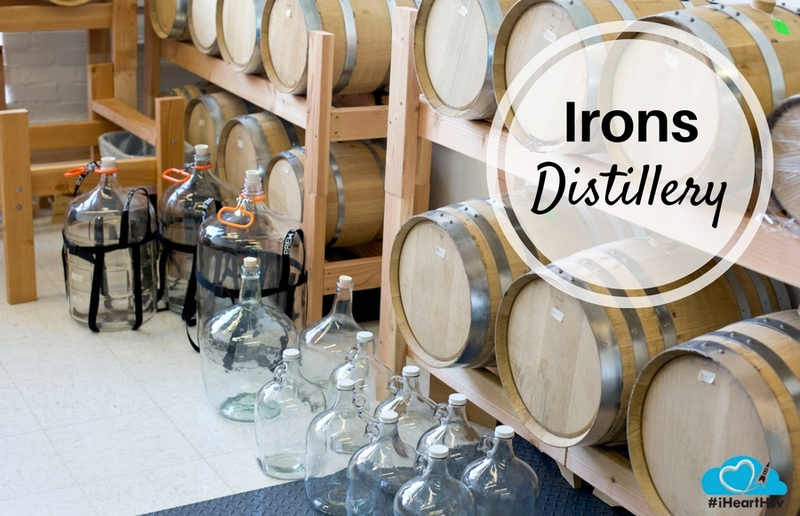 Irons Distillery, located in the Lowe Mill ARTS & Entertainment complex, began bottling bourbon just a few short months ago. The first product ran through the still in late summer of 2015, but with the maturing process only recently reached the point where it was ready to bottle. Jeff Irons, the master distiller at Irons Distillery, has had a long time fascination with bourbon and whiskey. After relocating to Huntsville from the DC area and finding himself closer to both Tennessee and Kentucky, he visited many different distilleries, met master distillers and tasted lots of different whiskeys. Jeff decided that he wanted to try his hand at distilling, but one little problem was in the way: either you have to be fully licensed to distill with both the federal, state and local authorities, or you find yourself on the wrong side of the law. Jeff decided to follow the law. While it has been a costly and arduous trail, Jeff took space in one of the expansions at Lowe Mill and received the licenses and permits after two years of forms and red tape, starting to distill in the summer of 2015. 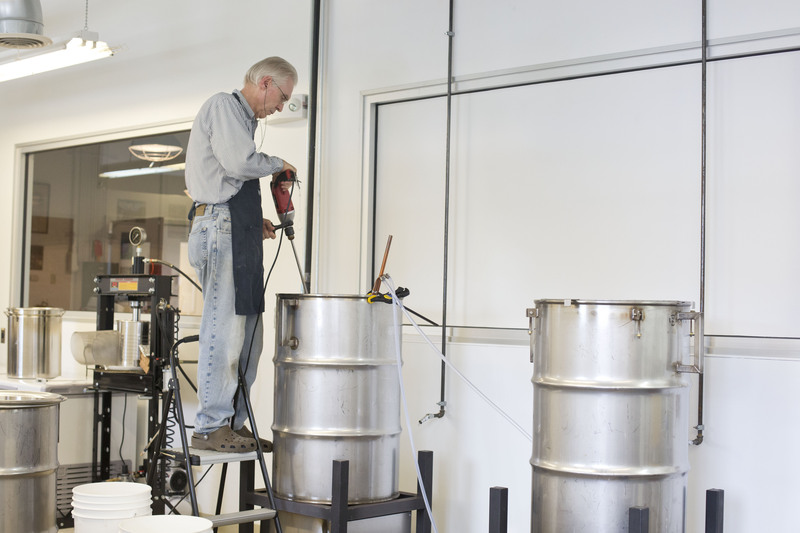 Unlike many other small distilleries, Jeff built the still instead of buying one out of a catalog. After talking with master distillers, attending distilling classes and consulting with another craft distiller, Jeff zeroed in on his recipe starting with North Alabama corn grown in Elkmont. Jeff takes great care in the process until the product is bottled and can be purchased at the distillery or in local retail outlets. Due to the hand crafted nature of the Bourbon and Bourbon Mash Whiskey, the production is very low quantity with the entire process occurring at the Lowe Mill location. 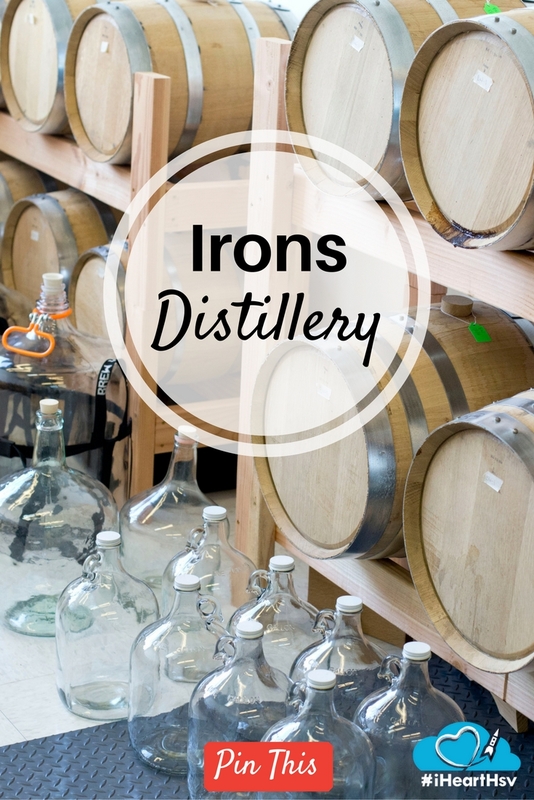 Irons Distillery is the 7th licensed distiller in the state of Alabama and the only distillery in North Alabama dedicated to producing just bourbon and bourbon mash whiskey. The difference between them is that Bourbon is matured in new barrels and the Bourbon Mash Whiskey is matured in a barrel that has been previously used. The distillery is open for visitors and tastings Wednesday, Thursday and Saturday from 12PM to 6PM, and Fridays from 12PM to 8PM. If product is in stock customers can purchase one bottle per person per day. Stop by and learn how whiskey is made and check out this unique Huntsville producer. 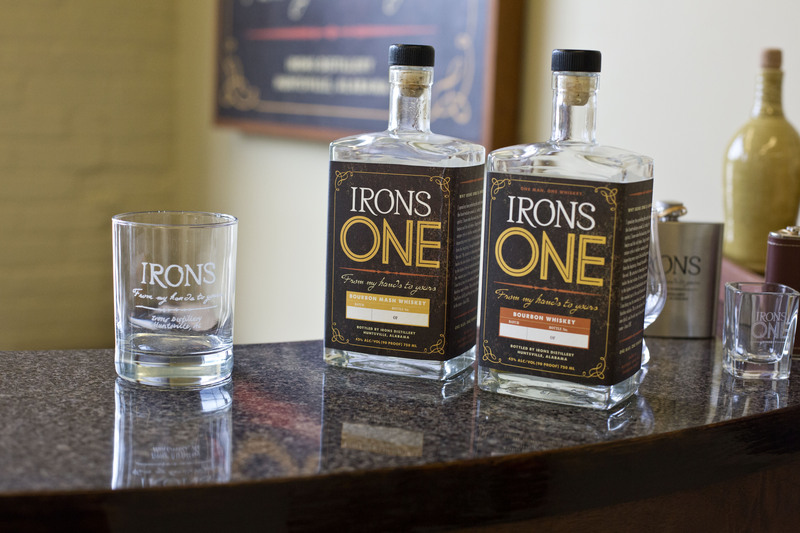 For more information see the website at www.ironsone.com and www.facebook.com/ironsdistillery. Besides teaching culinary classes, C.C. Fridlin has worked with several technology companies in Product and Project Management, Marketing and Business Development, and has delivered corporate training programs and spoken at industry events. C.C. began his culinary career as a cook at a summer camp serving 600 campers and staff. He assisted with over 100 culinary classes at a consumer cooking school. C.C. 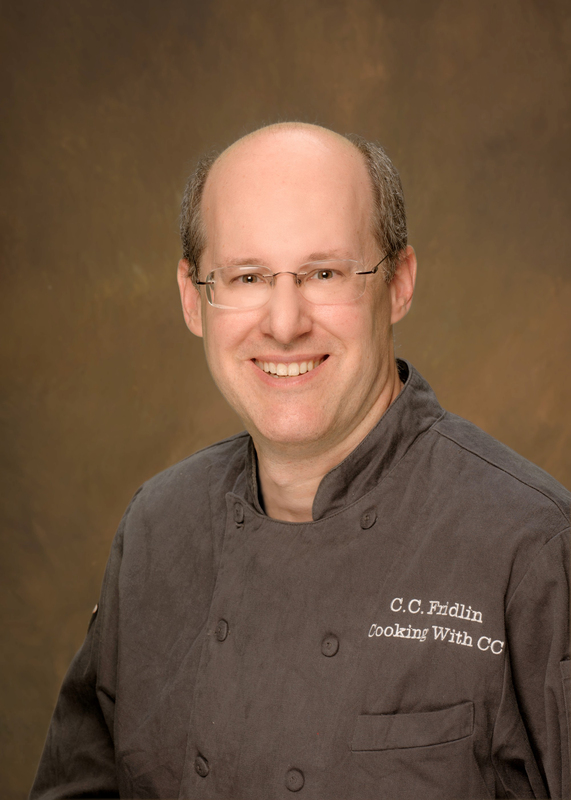 is a member of the cooking school teachers section of the International Association of Culinary Professionals (IACP) and served 2 years as the Chair of the Cooking Schools and Teachers Interest Section. He was recognized for his contributions to the IACP as 2014 IACP Volunteer of the year. In his travels, he attends classes in various cities in the US and abroad.